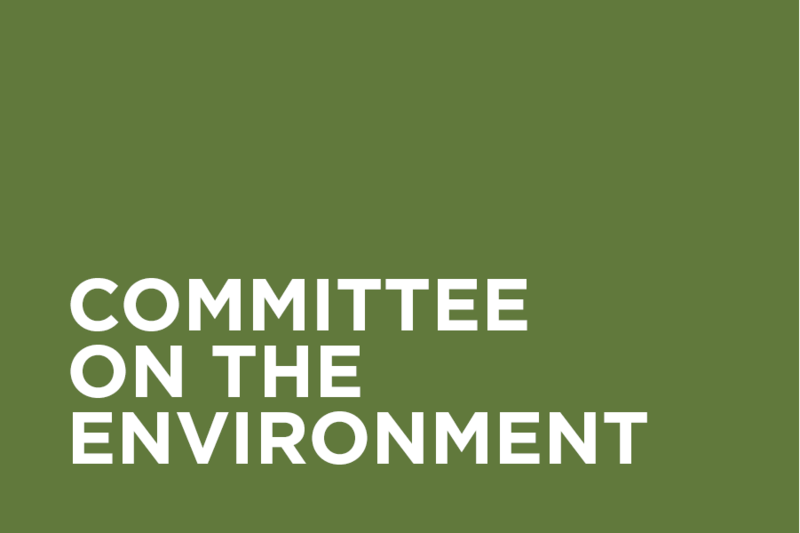 The Committee on the Environment (COTE) focuses on information and resource sharing among professionals in the local sustainable design community through monthly presentations, case studies, discussions and tours. COTE meets on the third Tuesday of the month at noon at AIA Seattle. To receive upcoming meeting and event details, subscribe to our email list. 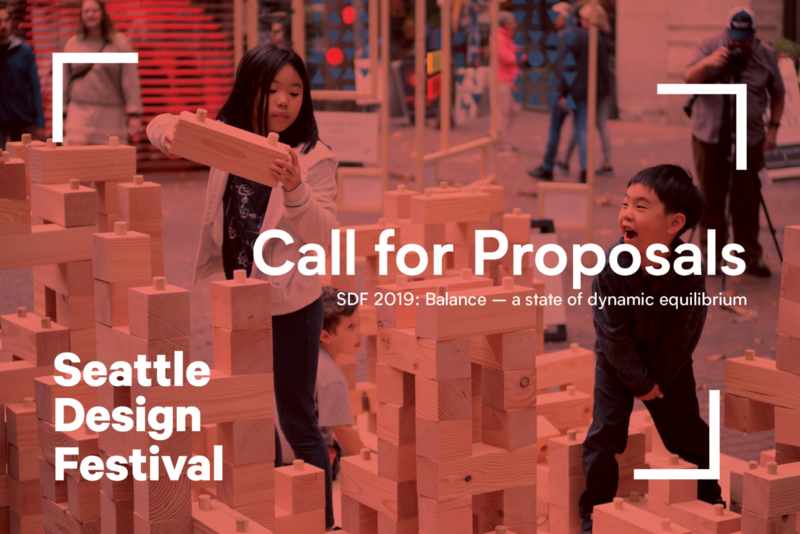 AIA Seattle members, allied members and sponsors are encouraged to join as well as other professionals in the design community. Follow us on Facebook and Twitter to stay connected! The Committee on the Environment (COTE) serves AIA Seattle’s Profession vision.